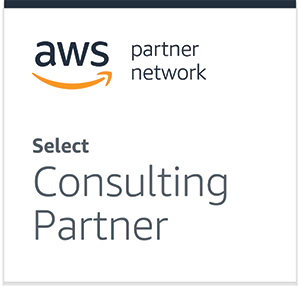 Powered by Amazon Connect we’ll help you to deploy a contact centre voice solution that provides elastic scalability, unbeatable reliability and a next-generation feature range to reduce contact, improve customer satisfaction and reduce operating costs. Run in any browser, from any location with an internet connection. Agents simply sign-in, plug in a headset and they’re ready to go. Customer, agent and whole contact centre sentiment analysis help you to deeply understand contact, resolution and internal coaching needs. Agent call recordings are encrypted and stored for controlled access on demand, helping you to train agents faster and drive up quality. Build natural language contact flows, using the same automatic speech recognition (ASR) and processing (NLP) technology that powers Amazon Alexa. Poor sound quality can lead to wasted time and frustrated customers. We deliver high-quality audio, that is resistant to packet loss. SmartAgent voice is powered by Amazon Connect, a modern contact centre platform used by Amazon.com’s 70,000 service agents globally. 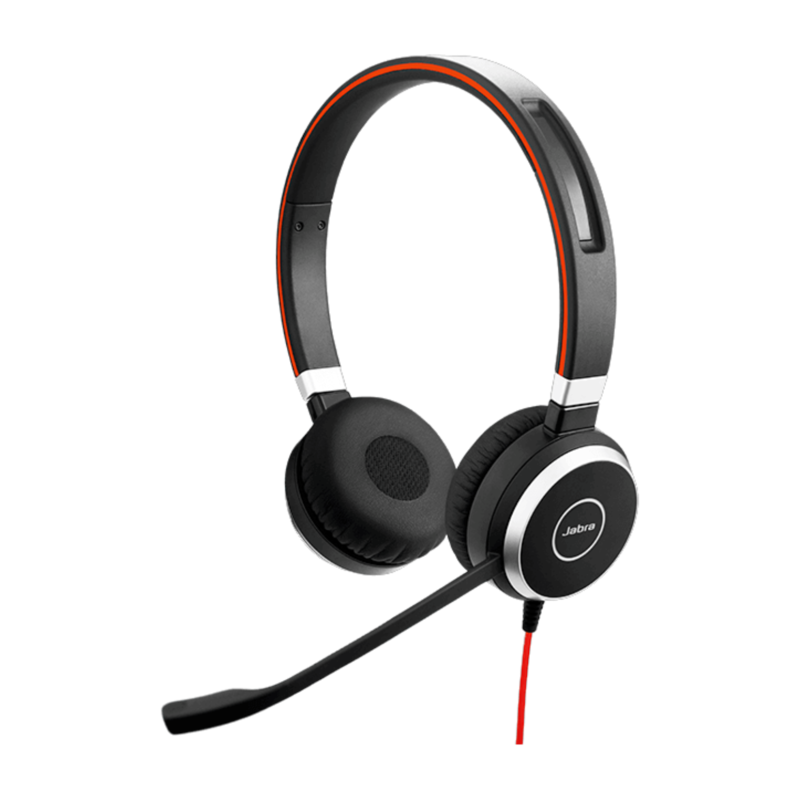 Providing a good headset improves agent efficiency and satisfaction with crystal clear audio and noise-cancelling technology filtering out nuisance background sound and other distractions. SmartAgent has partnered with leading manufacturer, Jabra and we’ve fully integrated their superb headset and speaker range with our voice solution. Ready to reimagine your contact centre? We help to supercharge customer satisfaction, transform agent happiness and reduce your operating costs. We specialise in the seamless migration of enterprise contact centres to the cloud, helping to reduce contact, improve efficiency and reduce operating costs. We’re specialists in delivering cloud contact centre solutions. We’d love to help you reimagine your contact centre.